What is the daily bandwidth requirement for a SmartSpot? 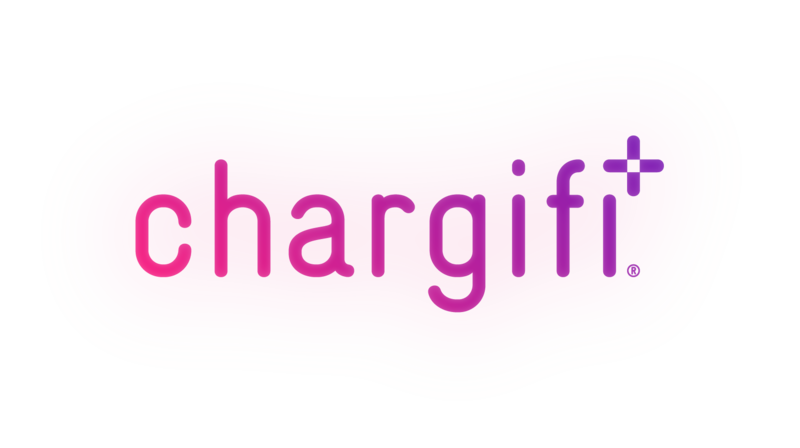 Every SmartSpot maintains a continuous two way connection to the Chargifi Cloud. The following guidelines can be used when estimating the bandwidth required per SmartSpot per day. Upload: 218 kilobytes per day, assuming the SmartSpot is online 24 hours a day and has 20 charging sessions per day.